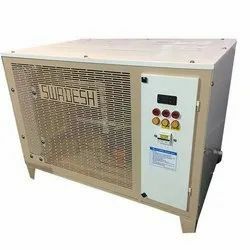 We are a leading Manufacturer of 5 ton water cooled chiller, 3 ton water chiller, 2 ton water chiller and 8.5 ton water chiller from Pune, India. 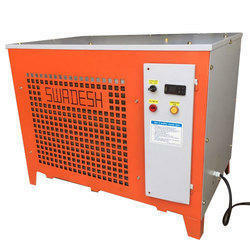 We are a leading manufacturer of 5 Ton Water Cooled Chiller and can supply PAN India. If the power supply is not constant then use stabilizer for safety. 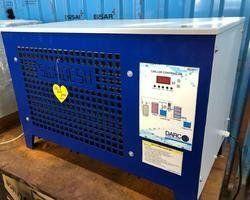 We are offering 3 Ton Water Chiller to our clients. We are offering 2 Ton Water Chiller to our clients. 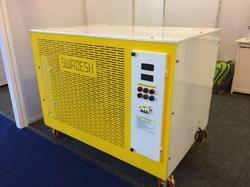 We are offering 8.5 Ton Water Chiller to our clients. Looking for Water Chiller ?